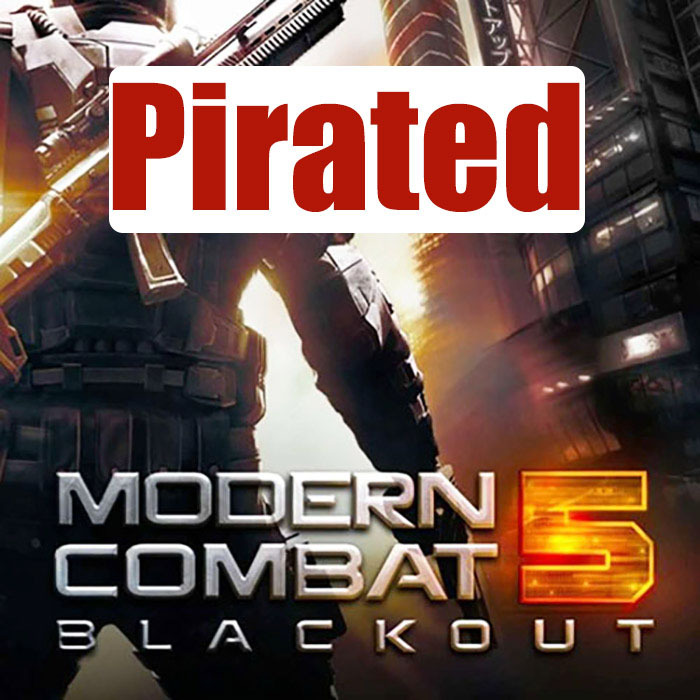 Today, Gameloft community manager, Florian Weber, was annoyed and pissed off because the company's biggest FPS game "Modern Combat 5" got pirated. 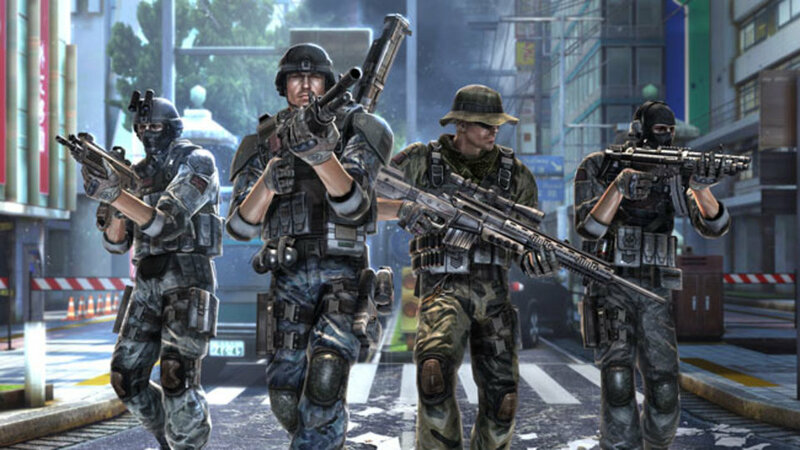 Well, the story begins when Gameloft gave away early access copies of the iOS version of their latest Modern Combat 5: Blackout game to contest winners. Instead of being thankful and playing the game as they were expected, some of these people cracked the game and uploaded it on pirating sites, note that Only the iOS version of the game got pirated (not Android!!). If you really want to play the game, it will be out on iOS, Android and Windows Phone on July,24.